You call him "King Khan" or "Badshah of Bollywood". Yes he is one and only Shahrukh Khan. King of Romance and king of Bollywood. In his career he has seen so many ups and downs, his struggle in first days inn bollywood , his personal life and controversies, but there is one more reason why he is King Khan. Shahrukh Khan made in Forbes India celebrity list and he also dominated this list. He makes 220.5 crore through films and many endorsements. 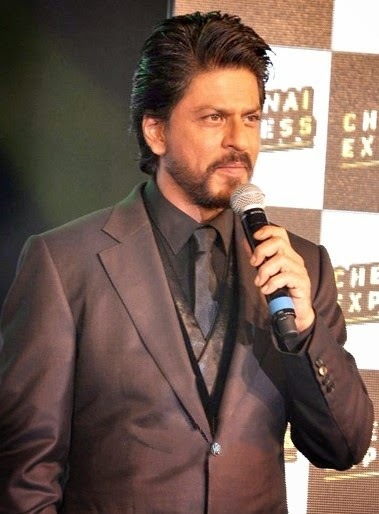 His movie Chennai Express has broken all records in 2013. He is the most richest actor in Bollywood. On second place there is another Khan. He-Man of Bollywood, Salman Khan. Sallu came third on third rank on the forbes list.Till 31st Oct 2013 Dabang Actor`s estimated earning was 157.5 crore through films and many endorsements. He is also known as his friendly nature and helping poor as his organization Being Human contributes to help poor and needy people. 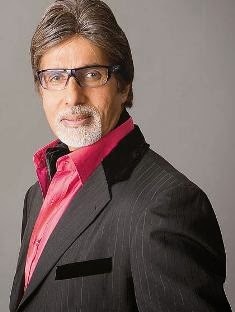 The Biggest inspiration of any new or old bollywood actor is Amitabh Bachchan. He has seen bad days when his company ABC went bankrupt, But he always knows to be Angry Man. Amitabh got chance to be host Kaun Banega Crorepati and after that he never looked back again. he is also one of the highest paid actors. Amitabh Bachchan make 5th stand in Forbes list. His earning is 147.5 crore. You can call him "Khiladi" or know him as "International Khiladi". He been part of more than 100 movies till now and also hold the stand with bollywood`s richest starts. His earning is 118.13 crore according to Forbes India. He ranked 6th in Forbes list of 100 top richest bollywood actors. He also known as highest tax payer. in 2013 he paid 18 crore in advance tax. One more actor is making his stand from Kapoor clan. Ranbir Kapoor`s barfi and yeh Jawani Hai Deewani has proved his talent. He is one of the youngest and riches bollywood stars. His earning is 68.58 crore according to Forbes India and he is on 8th position in the list. he is also earning a lot money from ads. The Boom girl is having Dhoom in bollywood. Se got success in very short span. She is on 9th in teh lit of Forbes India. According to a report she made 1.5 Crore in a day. According to Forbes her earning is 6.57 crore. 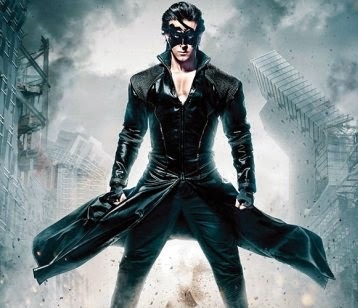 The only Indian Cinema Superhero has also proved his worth with his movie Krrish 3. this film raked so much money for Hrithik. He is also one of the richest bollywood stars and on the 10th rank of Forbes india. His earning is 63 crore. Deepika has kicked her critics with her talent and proved herself in Bollywood world. Since 2012 she is having one after another blockbuster movies. She was only bollywood actress to enter 500 crore club. According to Forbes India she earned 39.5 crore and on 11th rank in the list. Priyanka Chopra holds 12th rank in forbes india list of richest bollywood stars with teh earning of 36.57 crore. Shekeep her eyes not only on Bollywood but on Hollywood also. 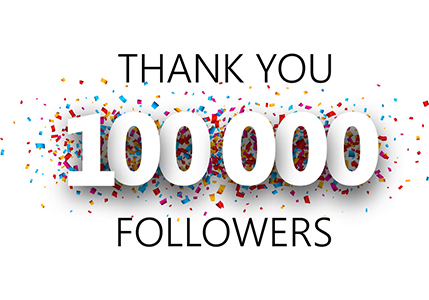 We believe that she is going to be more richer. Kareena Kapoor the babe of Bollywood is also one of the most demanding actresses. Bebo has talent, looks and a surname to boost her career for years. According to Forbes India bebo earn 56.992 crore and get 13th rank. Do share views about this list and also about your own favourite celebrities.